This morning, I have a memoir from author Michael Meyer. 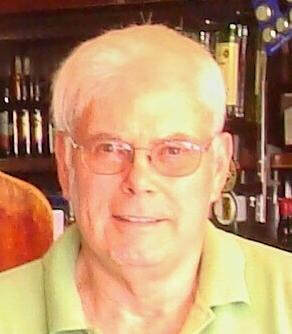 Check out his story, learn about the author & enter for a chance to win a prize in the book tour giveaway at the end of this post. 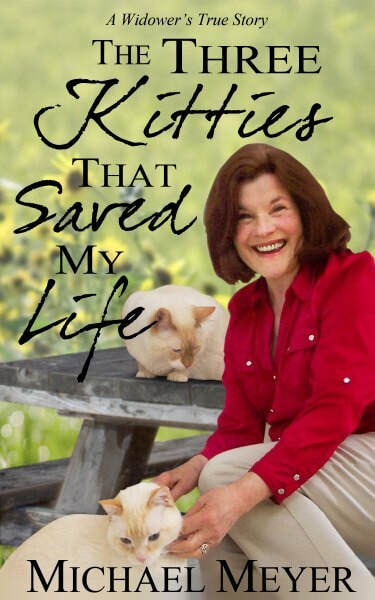 I am delighted that you have featured my true romance memoir, THE THREE KITTIES THAT SAVED MY LIFE. Thank you!